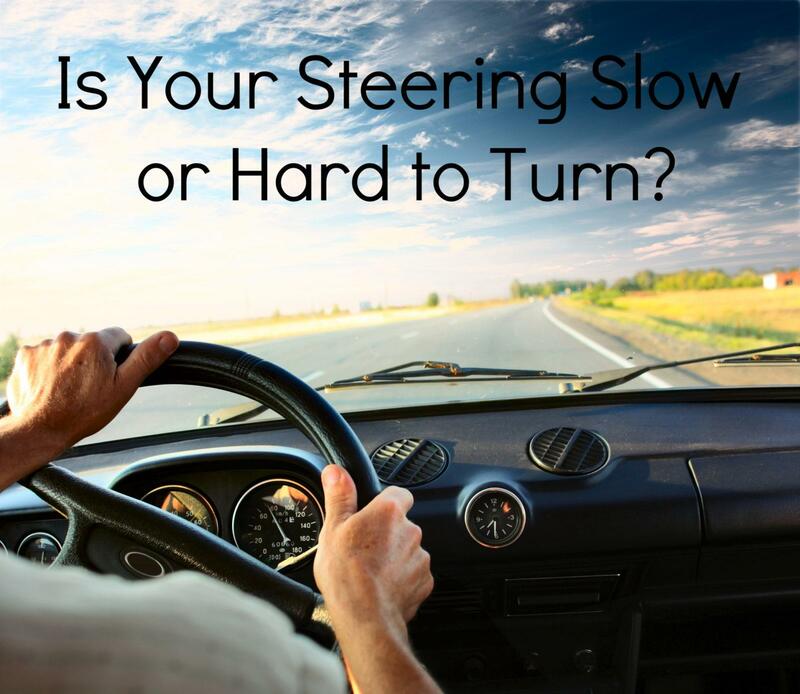 Is Your Steering Slow or Hard to Turn? Any kind of problem with the steering of your car should be cause for serious concern. After all, it is the steering which serves as the main navigating tool in a car. So, if you start noticing problems with your steering, if it is slow or hard to turn, or if it becomes unresponsive, you won’t be able to effectively control the movement of your car. Worst-case scenario, this could lead to a serious accident. While there are several issues which could impact the working of a car’s steering, a common complaint is the steering is slow or hard while the vehicle is moving at low speeds. If you don’t address this issue as soon as possible, the problem could get compounded and lead to even more severe problems. Why do I find it Hard to Turn the Steering Wheel at Low Speeds? As mentioned above, steering problems could pop up due to a number of reasons. However, the most common reasons for this condition will be discussed below. A car is a complicated piece of machinery. A large number of assorted metal and non-metal parts make up the body and structure of the car. When so many parts, especially metallic parts, work together there is bound to be friction and heat. The one way to keep friction and generated heat from impacting the overall performance of a car is by routinely lubricating the various parts with a quality lubricant. You need to replace the lubricating fluid periodically (as stated in your owner’s manual) to ensure the system runs smoothly. The problem starts when the lubricating fluid is not replaced. Once the power steering fluid gets thick or if the fluid quantity falls below the required level, it loses its ability to effectively lubricate the power steering system–leading to steering becoming difficult or slow to respond. If the level is low or if the fluid is thick, replacing the fluid to the required level will fix the issue. However, if you notice that the problem returns quickly, and your fluid levels are low again, check to see if your power steering fluid is leaking. If you detect a leak, have it fixed quickly. It is the belt which delivers the power to the steering. If this belt gets worn out, or if it cracks and breaks, or even becomes loose, the power supply to the steering gets cut off. One of the first signs of damage to the belt is when you hear a squeaking or grinding noise generated from the front of your car. In addition, the belt could be slipping. If left unchecked, the belt could completely break off. When this happens, you won’t be able to turn the steering wheel. Unless you are comfortable checking the steering belt by yourself, the best way to deal with this issue is by having it checked by a professional mechanic. 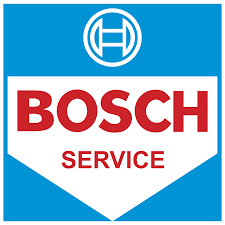 In addition to replacing the belt, your mechanic will give the entire power steering system a complete check up to avoid any further issues with the steering system. The pressure for the power steering system is generated and maintained by a steering pump. When the required pressure is generated, the power steering system will function seamlessly. If you hear a whining noise from the power steering system, or if the steering makes a squealing noise when you turn it, it could indicate a leak in the pump or a failing pump. If the steering becomes stiff in cold weather while driving at low speeds, it could also indicate a failing pump. If the noise generated from the steering pump gets louder over a period of time, it is a sure indication that the pump needs to be checked immediately. Slow or hard steering at low speeds might not seem like a major issue at the beginning. However, the problem could get worse and in a worst-case scenario, you could end up with completely unresponsive steering. Always remember that the dangers associated with slow or unresponsive steering in the middle of busy traffic can lead to fatal consequences not just for yourself, but also for other drivers and perhaps even cyclists or pedestrians. Auto Experts you can Trust! Do you find your car steering is hard to turn or slow at low speeds? Is the power steering system generating a whining or grinding noise? If yes, it is time to have your steering checked up. 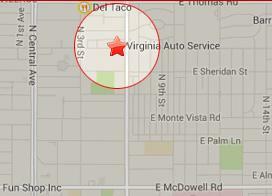 Call Virginia Auto Service today at 602-266-0200 or schedule a visit with us online at your convenience.